6 October 2015. By Kirk Victor. When Deborah Feinstein, director of the Federal Trade Commission’s Bureau of Competition, recently said that observers should expect the agency to step up its pursuit of “disgorgement” as a remedy to seek repayment of ill-gotten gains, her comments provoked concern in the antitrust bar. Some worry that the commission has failed to set out when it is likely to seek what they see as an extraordinary remedy that should be reserved for egregious cases. Others wondered what prompted the timing of Feinstein’s comment. Still others speculated that she was sending a signal to parties contemplating a deal. And Feinstein, who made the standard disclaimer that she was speaking for herself, elaborated that the agency would weigh various factors, including whether damages might be recovered in private litigation, but said that even in those cases, the FTC might still seek disgorgement, too. Those stark statements have prompted much consternation in the antitrust bar. Some attorneys were puzzled by the reference to consummated mergers. But agency officials have indicated they are seeing problems that require stronger remediation. In an interview with FTC:WATCH earlier this year, David Vladeck, the former director of the Bureau of Consumer Protection, said that some corporate behavior merits more serious punishment. FTC Chairwoman Edith Ramirez has also made specific mention of disgorgement recently. 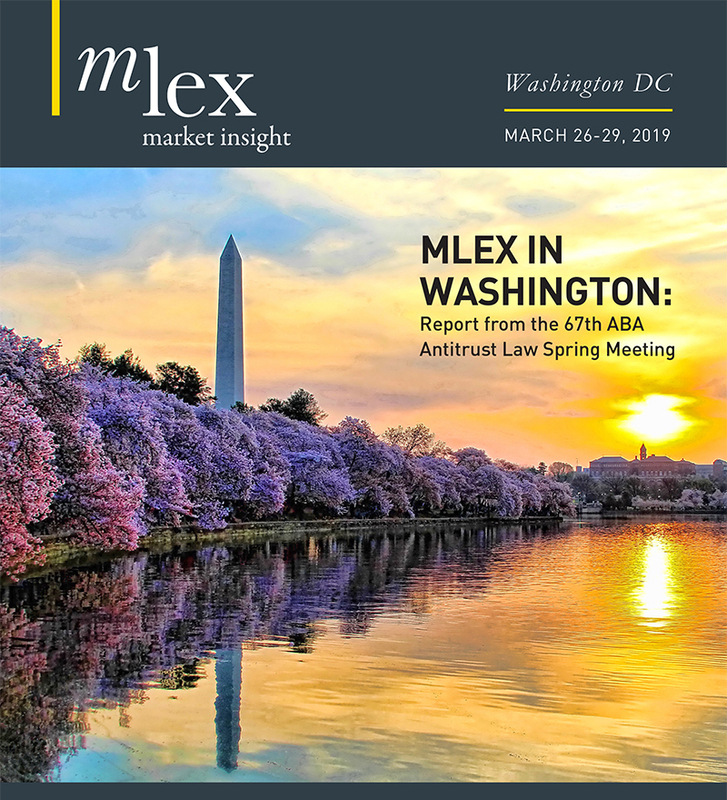 In an interview with MLex earlier this year, Ramirez pointed to cases involving radiopharmacy seller Cardinal Health and drugmaker Cephalon as examples when disgorgement was a necessary remedy because an injunction would not be sufficient to address the wrongdoing. “In most cases, we are able to address competitive concerns at the outset,” she said, while adding that sometimes such a resolution early on is not possible. In those latter cases, “limiting yourself to an injunction is not going to provide meaningful relief and in that instance you need to think more broadly [about using] other forms of relief we have available to us,” she noted. Some of the angst in the antitrust bar goes back to the commission’s decision in 2012 to withdraw its policy statement that had set out a framework for determining when the agency would seek equitable monetary remedies, including disgorgement. The agency would pursue that relief only when the underlying violation is clear, when there is a reasonable basis for calculating the amount of the remedial payment and after considering the availability of other remedies. In withdrawing the policy statement, the FTC explained that it had created “an overly restrictive view” of options for equitable remedies and had “chilled the pursuit of monetary remedies.” It noted that in the years following the issuance of the policy statement in 2003, the agency had sought disgorgement in only two cases. Not everyone at the FTC agrees. In a tough dissent that presaged criticisms being voiced in the antitrust bar today, Republican Commissioner Maureen Ohlhausen said that the commission had withdrawn a clear, well-reasoned and widely supported policy and replaced it with a promise to exercise the commission’s prosecutorial discretion responsibly—something it already did. Three years later, Feinstein’s words are igniting that debate all over again.